''What Starts Here, Stays Here'' Welcome to your local, community bank, where banking is a whole lot easier. Because we are a local, independent bank, our focus is exclusively on the communities we serve. 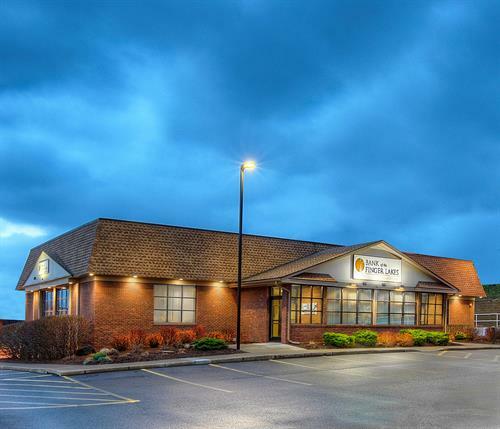 Our bankers are your neighbors and you can expect great service at Bank of the Finger Lakes. Although we are small, we are a full-service bank with the resources available to help you achieve your personal and/or business financial goals. Our bankers are experienced and dedicated to providing you customized services to fit your banking needs. We are proud to say that all of our decisions are made locally, right here by people you know and trust. Our focus is helping our communities grow. Our focus is you.